Everyone has favorites. My three most-favorite women singers are Billie Holiday, Irma Thomas, and Barbara Lewis. Billie Holiday, IMO, is hands-down the best singer I have ever heard. Her microtones, nuances, and ambiance are just the best for my taste. She is so good that I seldom play her records because she takes so much out of me that I have to get up to even listen to her. And I love soul music, especially of a certain kind, and my kind of soul is exemplified by the Queen of New Orlean Soul Music, Irma Thomas. She just kills me! What talent. The first time I went to New Orleans, which I believe was in 1980, the city had such an effect on me that literally the train (we took) had to carry me away from that city. I might have stayed there forever. It is the most sensuous city I have ever been to. I was there for an astrology conference and sharing adjoining rooms with my dear friends Charles A. Jayne, Jr. and John Townley, two of the best astrologers I know of. I could tell some stories, but I won't. I had my whole family with me in New Orleans and I can remember that my two (at the time) older girls Iotis and Anne spent their time catching lizards (anoles) in the gardens around the hotel. I remember when one night we all ate at a restaurant down on Bourbon Street called "Anything Goes," where each room has a different theme. If I remember, the brilliant astrologer Jim Eshelman was with us. Well, as it turns out we ate in the "Bordello Room" and we chose to order something called the "Bacchanalian Feast," which had to be carried in by two servers (on one giant tray) dressed in Roman togas. But I digress! The last time I saw Irma Thomas was in 2000 (with Mavis Staples) at the Michigan Theater in Ann Arbor. It was part of the Ann Arbor Blues & Jazz Festival and, as a two-term board member (and official historian) for that group; I was in charge of taking care of Irma Thomas, which for me was like a dream come true. For one, Irma and I are the same age and we got to have dinner together, at which, of course, I told her (song by song) how much I loved her music, and I do. She also has been a real influence on my daughter May, who can also sing soul music "real good" too. As it turned out, Irma was not planning on singing her old stuff that I love so much (the tunes that are linked below) at her concert, that night but after our dinner she put aside her planned program and sang all those old ones just for me. I was in, as they say, some kind of heaven that night. 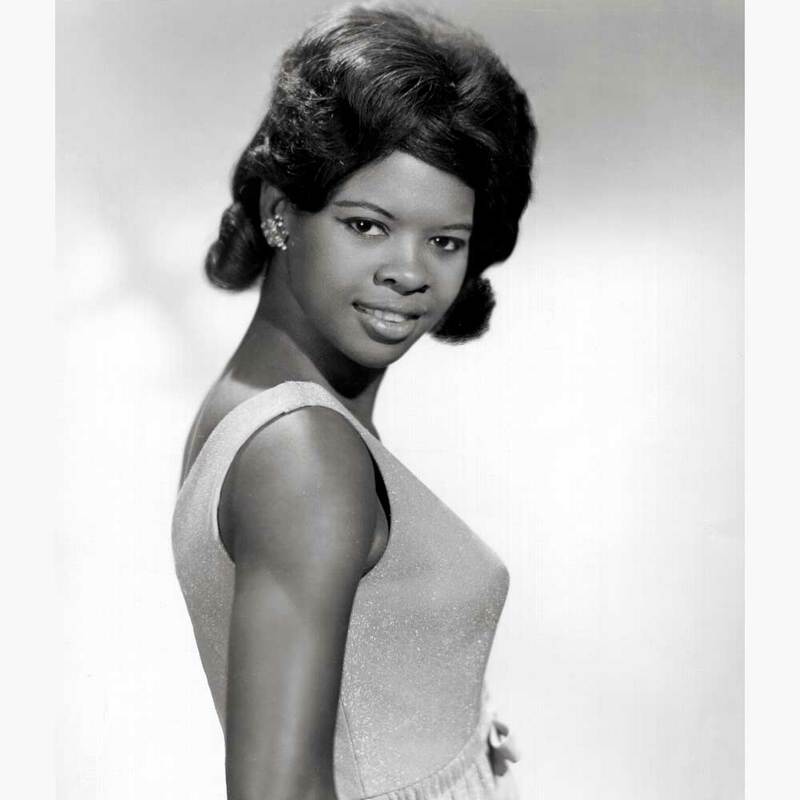 So here are some Irma Thomas songs for you to take in. I envy you if this is your first time with them. They are so beautiful. I'm Gonna' Cry 'Til My Tears Run Dry"
Perhaps the most well-known song by Irma Thomas is "Time Is On My Side," covered by the Rolling Stones long ago. Just to prove why I don't listen to covers much when the original source is available, give a listen to the original tune itself. If you have not listened, and I mean really listened to Irma Thomas, you have missed something for which there is no substitute. There is a piece of your heart that has yet to be touched. So, do complete your education by falling in love with the tunes of the Soul Queen of New Orleans, Irma Thomas.